Card Cafe Thursday with Allison Okamitsu! Good morning SCT friends, Allison Okamitsu here! I’m so very excited to be here today! 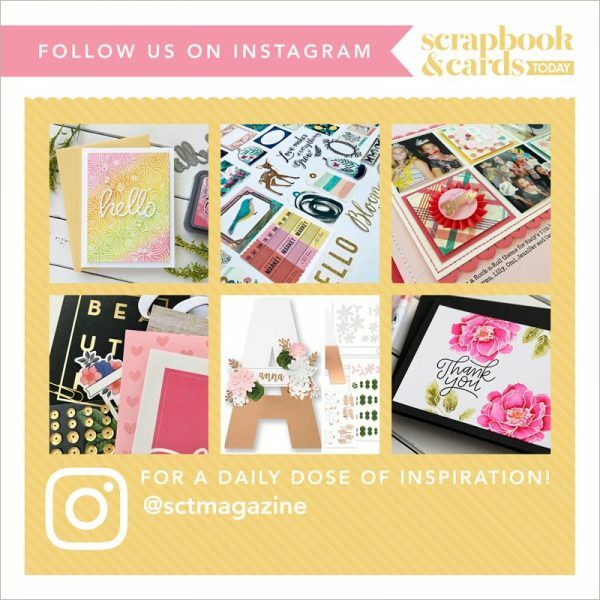 I started working with Catherine and the Scrapbook & Cards Today team as the lead on the Stampin’ Up! 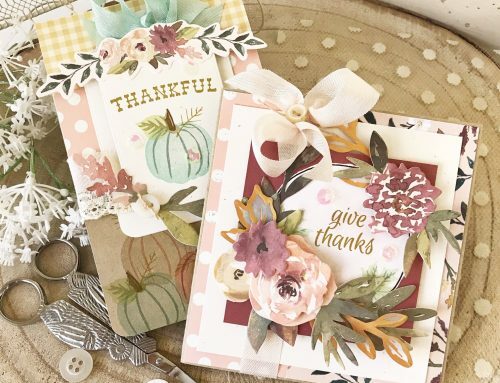 Inspiration Saturday feature, and now here I am with my very own Card Cafe Thursday post! I’m thrilled to be sharing some projects with you! 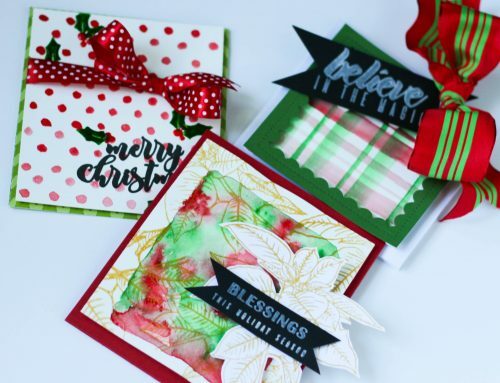 I created the cards below using the new Watercolor Wings Bundle from Stampin’ Up! I know you’re going to fall in love with the versatility of this set, just as I did. 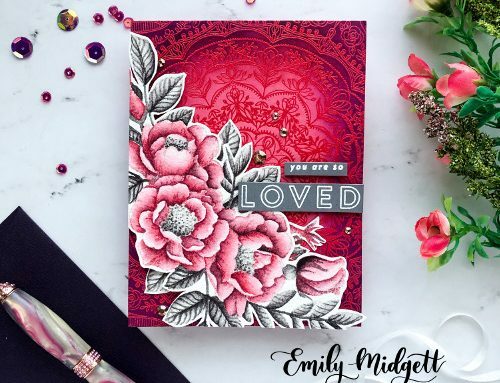 This card is a very simple one layer beauty that really highlights this amazing collection of stamps. This is a three step stamping set, so you can stamp one image on top of another to create endless colour combinations! You can see here how I layered the colours to create the final look. These colours are Daffodil Delight, Bermuda Bay, and Black. As I got playing with this bundle I created several different coloured butterflies, this one here is in Pool Party, Bermuda Bay, and Island Indigo. Of course I had to add a little more (sometimes more IS more!) and paired it with a piece of vellum cut with the co-ordinating intricate butterfly die. 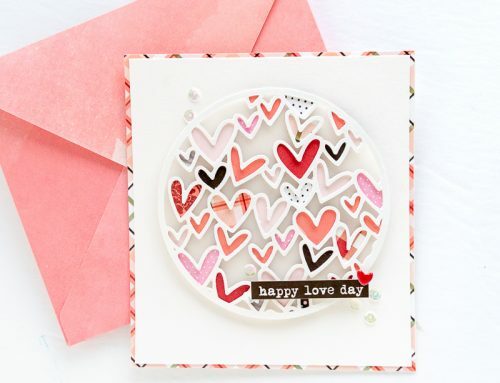 This addition adds a great layer of dimension to the card! I’m a big fan of the unexpected, and I think these very bright butterlies with the clear Window Sheet die cut, on top of some super sparkly Dazzling Diamonds Glimmer Paper, fit the bill. For these butterlies I only used the base image, rather than using the three on top of one another, so the clear die cut butterly could really stand out. Thank you so much for allowing me to share with you today. I hope you leave here inspired! These are so beautiful. I have this set on my wishlist. These cards are just lovely! I love Allison’s blog, one of my very favorites. So very beautiful, wow! I love the vibrancy of these images! Oh my goodness these cards are lovely! These are fabulous! What a great butterfly set!! what a neat stamp set! Allison did a beautiful job! Great butterflies!! Love the 3D look! Allison….so very pretty!!!! Thank you for sharing! Wow… These cards are gorgeous!